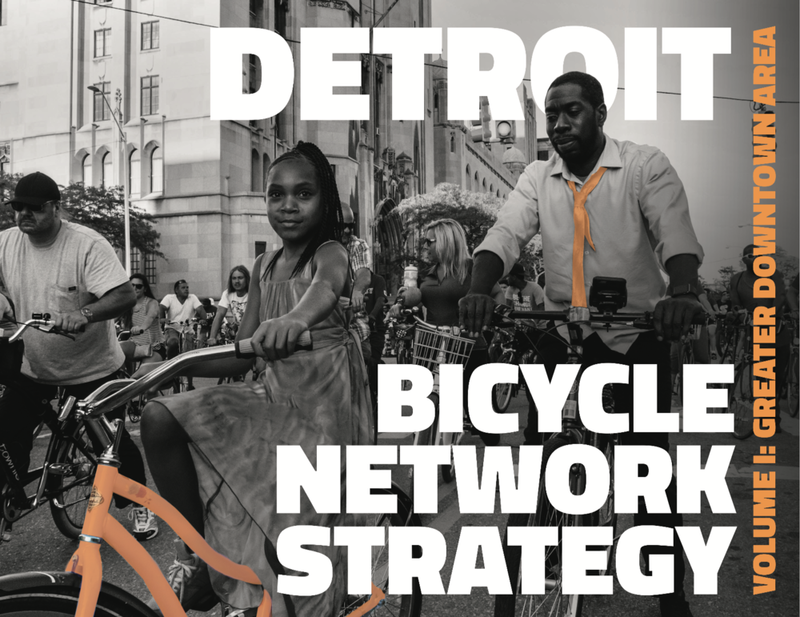 Detroit Bicycle Network Strategy — Copenhagenize Design Co. In the American city synonymous with the automotive industry, the bicycle is returning to the urban landscape. In a big way. Copenhagenize Design Co. was brought onboard to develop a network strategy for Detroit’s greater downtown area. 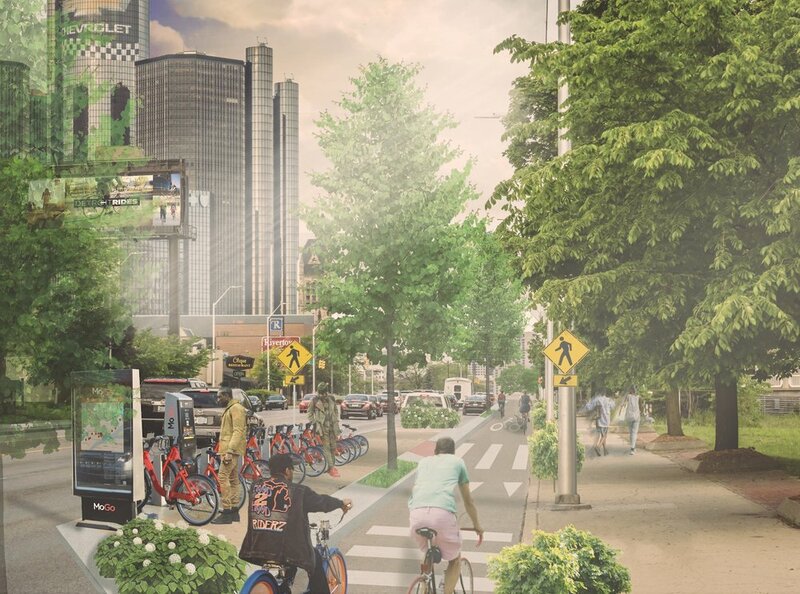 Connecting the downtown core with central universities, hospitals, cultural destinations and surrounding neighbourhoods, the project aims to introduce a network of protected, connected bicycle infrastructure and set a bold model of a bicycle-friendly city for American municipalities to follow - The Detroit Standard. Accompanying the network plan is a series of public education campaigns presenting cycling in a normative, accessible, and affirmative tone and adjacent policy recommendations.